Mage Audio DT770 (Red) vs Sennheiser HD600 (Blue). Just to get a clear picture of the differences made by the Mage Audio mod (Red) vs stock (Blue). Better seal on these measurements. Comparison to the Sennheiser HD600 coming shortly. Will be doing some more comparisons in the near future to help give a better idea of how these sound. Stay tuned! Here are measurements from 3 separate units of Mage Audio modded DT770s taken using the minidsp EARS. The plush earpads of the DT770 make positioning moderately difficult, but these are pretty consistent measurements across multiple units. Having a wide variety of modding resources available to compensate for stock unit variations and channel imbalances helps a lot. Let me know if you have any questions. I hope this has been helpful and informative! Now that I’ve had the mini ears DSP awhile I thought it would be a good idea to post some measurements. Keep in mind these will look different from measurements made on HATS or GRAS, and also will look a bit different than rigs without a pinea. 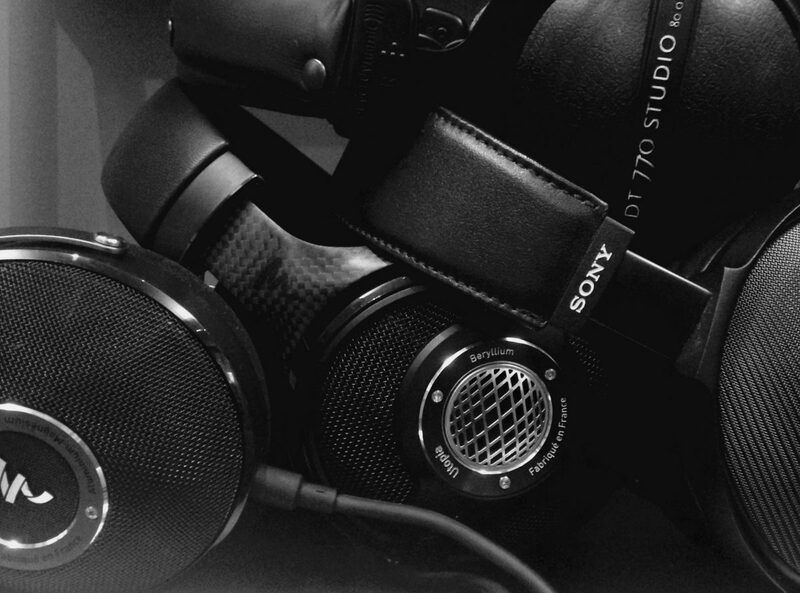 For comparison I’ve also posted the stock DT770, the Sennheiser HD650, and the MrSpeakers Aeon Closed. Minimal smoothing is applied to better show gross differences. UPDATE: All Mages are now shipping with stock silver pads at a new price of $265! Thanks to a fortuitous confluence of factors, I’ve been able to get the price of this headphone down to under $300. This is in keeping with my aim for the Black Mage, which is to offer the best possible sound at the lowest possible price. No figured wood, no soft leather, no beryllium, and no premium price. A big thanks to Stu for putting the Mage through its paces! Just a periodic update showing some recent measurements with comparisons. Due to variation between units, and then variation between left and right channels, the DT770 takes longer than it should to mod. Sticking to a target response takes a lot of work.